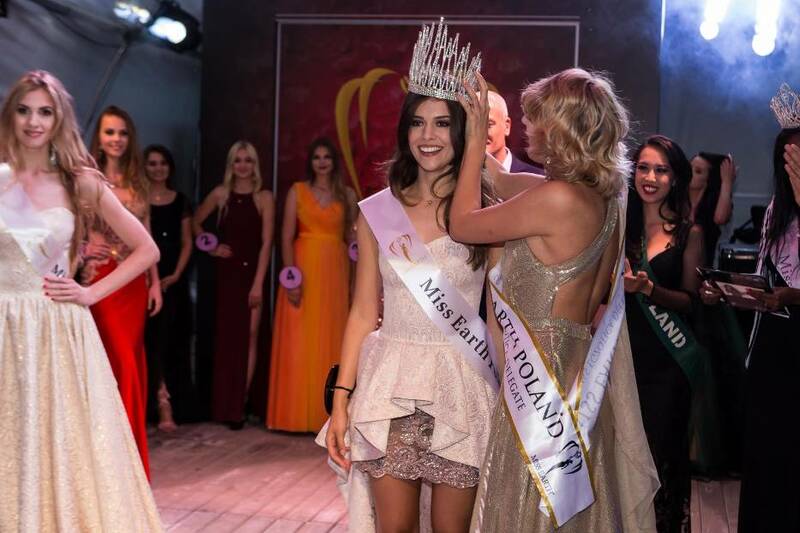 A 22-year-old law student and First Runner-up at Miss Polonia 2016 Dominika Szymańska was crowned the grand winner of the Miss Earth Poland 2017 held on July 15th. 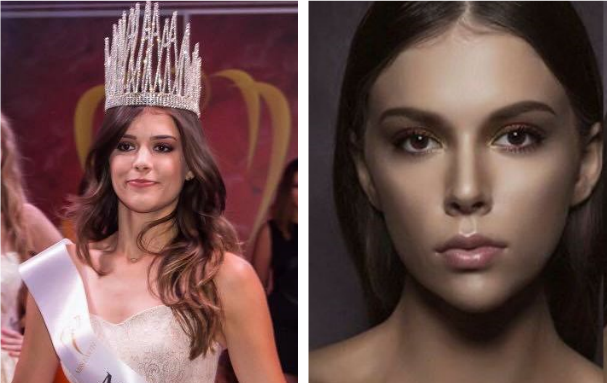 Dominika triumphed over 9 other delegates including her elemental court: Milena Rokicka (Miss Air), Ludwika Cichecka (Miss Water) and Paulina Zaręba (Miss Fire). She will fly to the Philippines in October for the Miss Earth 2017 competition which is set to be held on November 4, 2017.